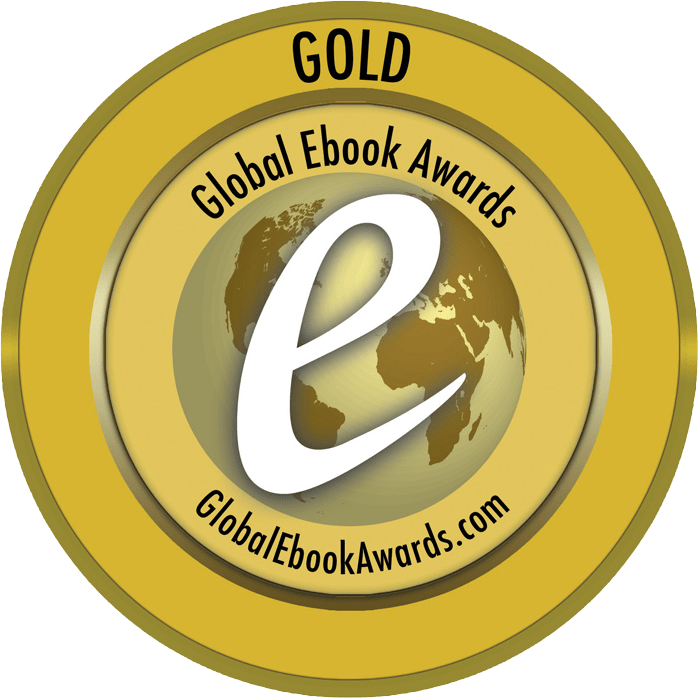 I admit to some degree of surprise but I am very honoured to have been recognised as the winner of GOLD in the category of Fantasy/Other Worlds in the Dan Poynter’s Global eBook Awards 2016 for Duilleog. 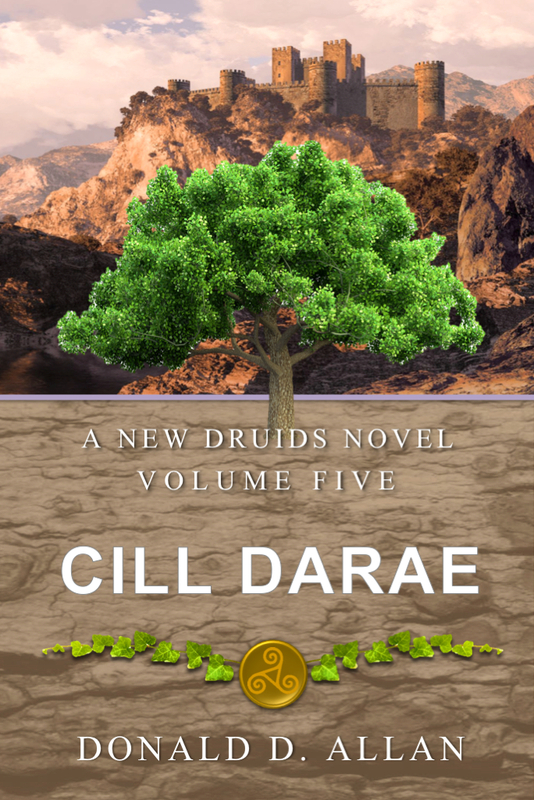 Duilleog was my first novel in the New Druids series and a novel I wrote to fulfil a long-held desire to see my name on a novel. 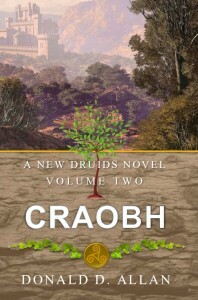 Now having published book two, and working on number three, I can only wonder how writing has become such a passion. If you haven’t read my two novels, please do so. And leave a review on Amazon and Goodreads! 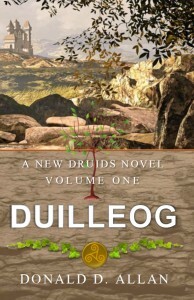 I wrote Duilleog sometime ago and went through all the pain indie writers go through. Writing the novel was the easy part – it was the formatting, rules, publishing challenges, etc that plagued me. 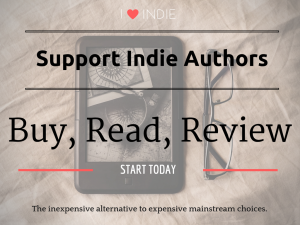 It took me nearly half a year to simply figure out the how of publishing. 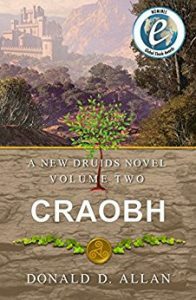 Craobh took me only nine months start to finish. Stoc will be about the same. Thanks to the judges over at Dan Poynter’s. You honour me. 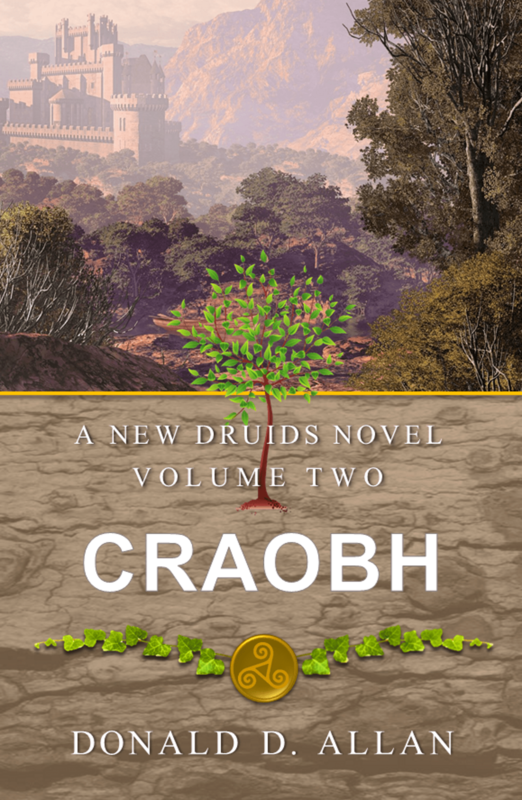 For those interested in getting your hands on Craobh: A New Druids series, Volume 2, then head over to Amazon and try your luck getting it for free! Give Away Link! This is a sample try of this service for me. Depending on how it works I will probably do more. Sorry: It is for US customers only. 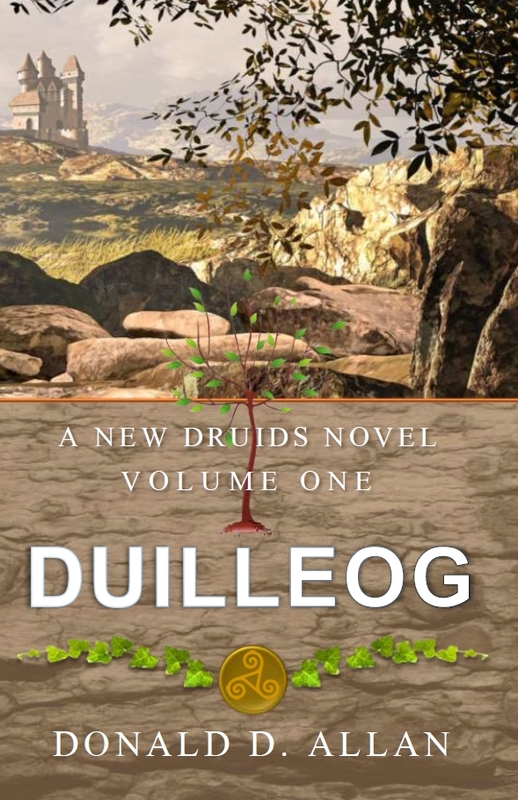 Until then, if you haven’t picked up Duilleog, Volume One then head over to Smashwords to pick it up for free. I won’t be keeping my books up for long over at Smashwords or Kobo. I’m just not generating hits there. Plus if I solo with Amazon I can enter my books in Kindle Unlimited. 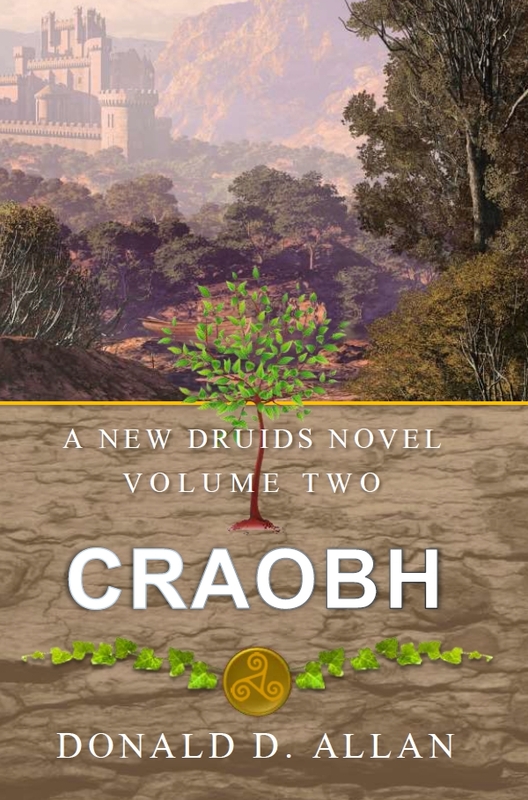 I am working on the paperback version on CreateSpace; however, it will be at least until August 2015 before I can get it proofed and out there for purchase. 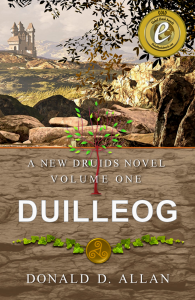 Duilleog is now available for sale!